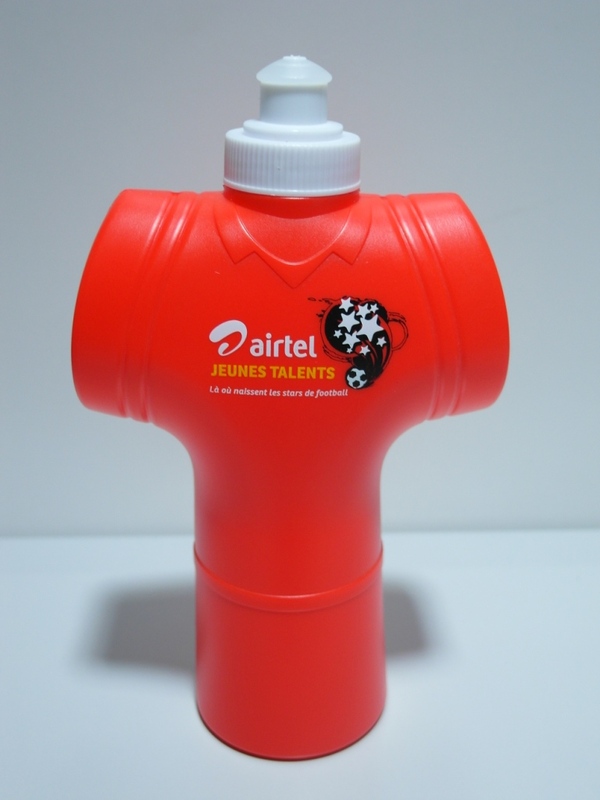 Airtel, a leading global telecommunications company, has a football program, called Airtel Jeunes Talents, in Africa. The basic idea is to promote football in 16 African countries in which the company does business. 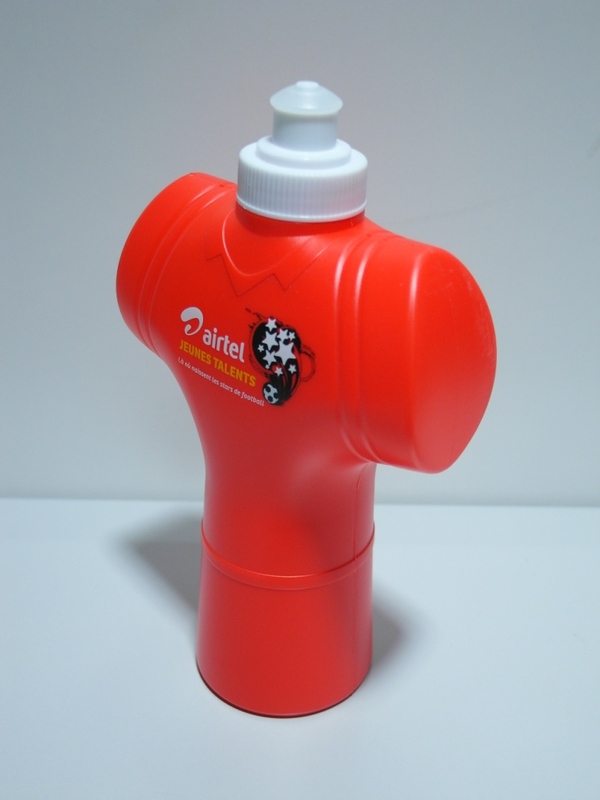 Airtel hopes to help discover young talented football players in these developing countries. They partnered with Manchester United to bring this ambitious project to life. Let’s cross our fingers that this promotional campaign shall be a success and that many new football stars will come to light thanks to it!